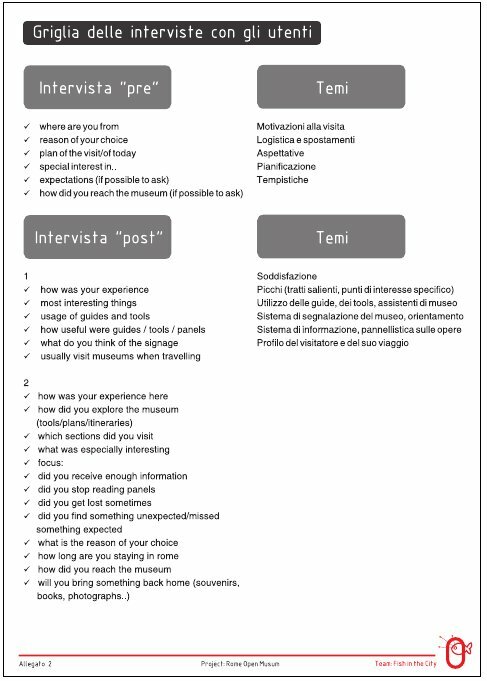 Understanding the experience of visitors of the Musei Capitolini in Rome in order to improve the quality of their visit on the museum and the city. 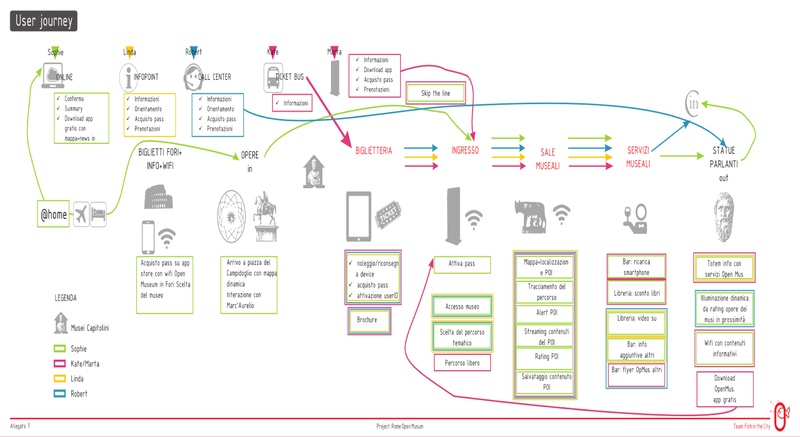 UX research and design, development of the Open Museum concept. This is the final Project Work developed for the Master’s Degree in User Experience and it is grounded on the data collected during the preliminary research phase. Observation, benchmarking and evaluation sprints were conducted during all the lifecycle of the project. Mission: Supporting an ancient art museum by improving the visitor’s user experience through the usage of “smart technologies”; establishing a connection with the city in which the museum is located; designing for the specific field and also providing a concept which can be adapted and exported to different cultural / museal contexts. A Mental model (affinity diagram) were built using the Indy Young Method of combing and grouping molecules of narrative data. 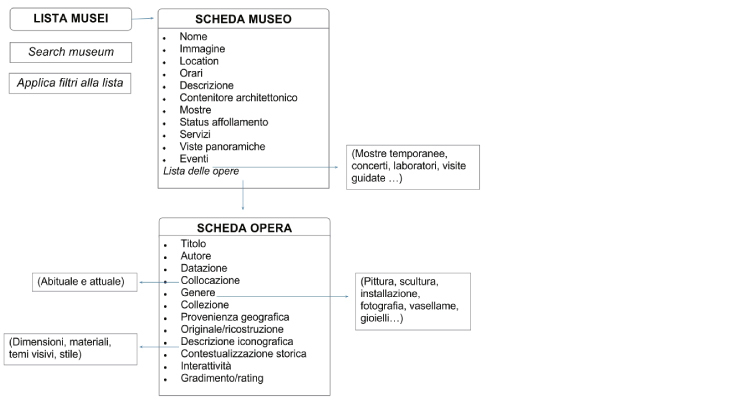 Two main segments of users are described in the diagram, one with a specific focus on the Museums and one with a focus on Rome. Building the macro-IA: mapping of key concepts and their components. Views and screens in the mobile IA will be subsets of the macro-IA, allowing to design from cross-channel and cross-device experiences from the beginning.